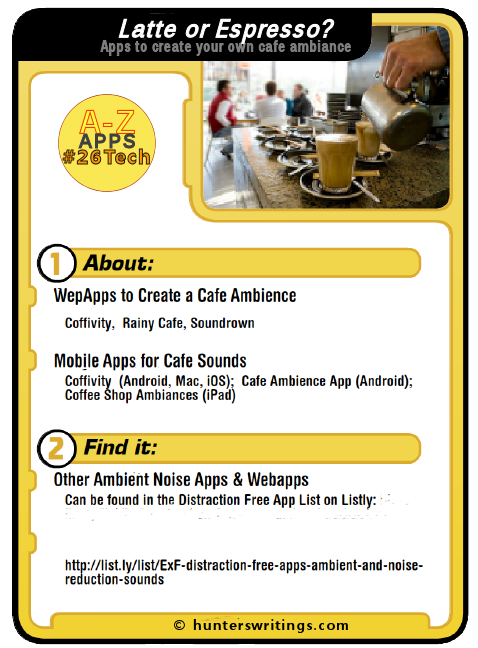 The L post for #26Tech A-Z Challenge profiles a few Cafe type ambient sounds should you work well with background noises like these. 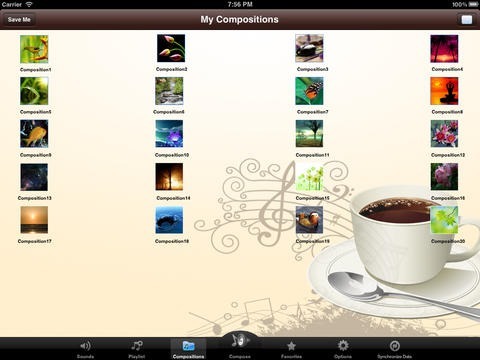 The following apps provide cafe or coffee shop sounds. Some writers and creatives find they are more productive writing in environments with ambient background noises. Others may prefer the sound of rain or static white noise. Coffitivity has been mentioned a couple of times on this blog. It began as a webapp which streamed a cafe sound. Since Coffitivity took off, they have added some different cafe recordings to the webservice – which you can stream and listen to freely. There are also mobile apps for iOS and Android, and a Mac OS desktop app. This cheap but unknown app comes with lots of recordings of cafes from different countries, and you can combine these to create compositions and playlists of sounds. The app also has a sleep and wakeup timer and can play your device music also. 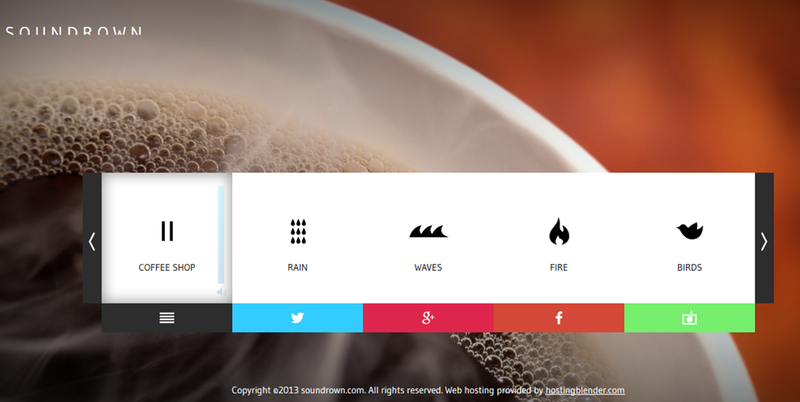 Soundrown is a webapp which provides several free streaming sounds to listen to. The first is a coffee shop. 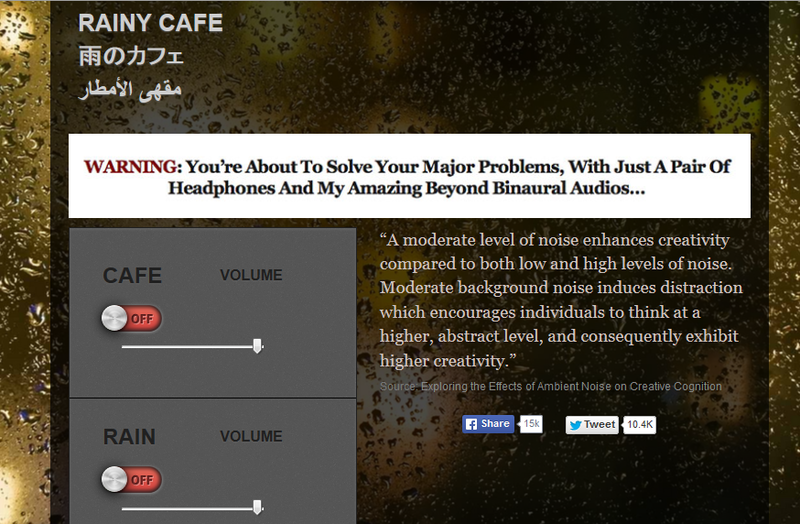 Rainy Cafe provides only two simple sound recordings you can turn off and on independently – a cafe, and rain. #26Tech: This was the L post for my A to Z challenge, where this blog will be posting 26 days worth of Tech posts relevant to writers and creatives. 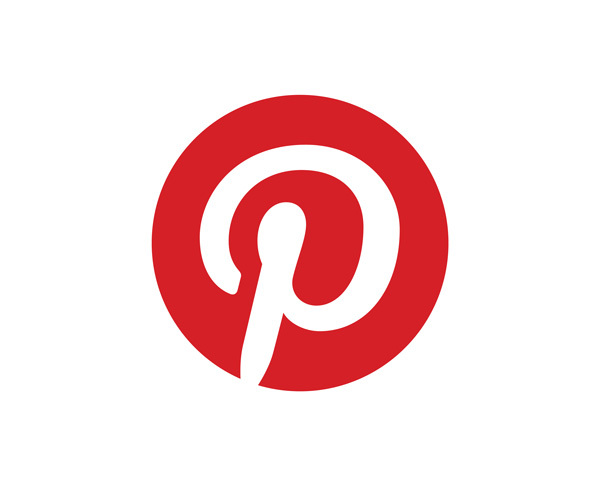 You will find the other posts under tag: #26Tech or an index post will be provided on May 1st. A to Z: in April you will find other bloggers providing A to Z posts on many topics, through the 2014 Blogging from A to Z Challenge.